 Established in 1976, Laundry Solutions Company is the Midwest’s premier full-service provider of premium vended, on-premises, and multi-housing commercial laundry equipment. Laundry Solutions Company is the sole authorized distributor for Speed Queen vended and on-premises equipment in the states of Arkansas, Missouri, and Oklahoma. In addition, the company enjoys Speed Queen selling rights in counties in eastern Kansas and Metro East St. Louis. 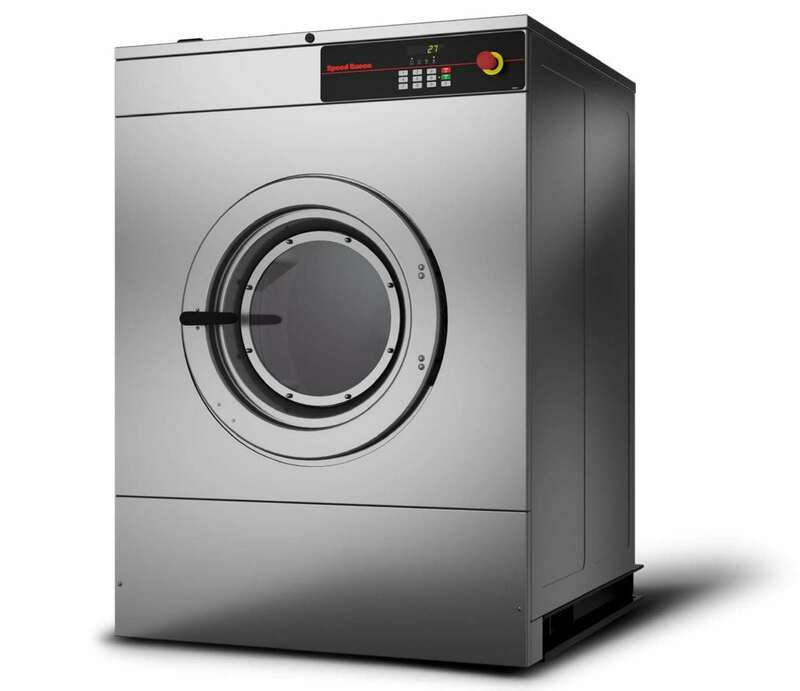 Laundry Solutions Company also distributes B&C Technologies and Yamamoto commercial laundry equipment.  Operating out of four offices, we are able to provide end-users with exceptional pre- and post-sales support, laundry design services, commercial laundry equipment and ancillary items for both vended and on-premises laundries, service and parts, and equipment leasing options.  At its Springfield, Missouri, headquarters, Laundry Solutions Company also carries a full line of janitorial supplies and laundry chemicals, truly offering customers a “one-stop shop” for all of their cleaning needs.  Contact us to see how we can provide your laundry with the most profitable, technologically advanced, energy-efficient equipment in the marketplace!